[me]*gets off*wow that was fast..
me:*confussed and shocked and runs over to you* OMG HE WAS CALLING ME A DEMON HIKARI!!!! sasuke:*walks over to kiba* what happened??? sasuke:*looks at kiba werid and whispers* do you think she has a demon in her??? me:*sighs* fine but I need to tell my brother and he is going to want to kill that guy for trying to hurt me!! sasuke:*looks at kiba werid and whispers* hmm that would make sence. 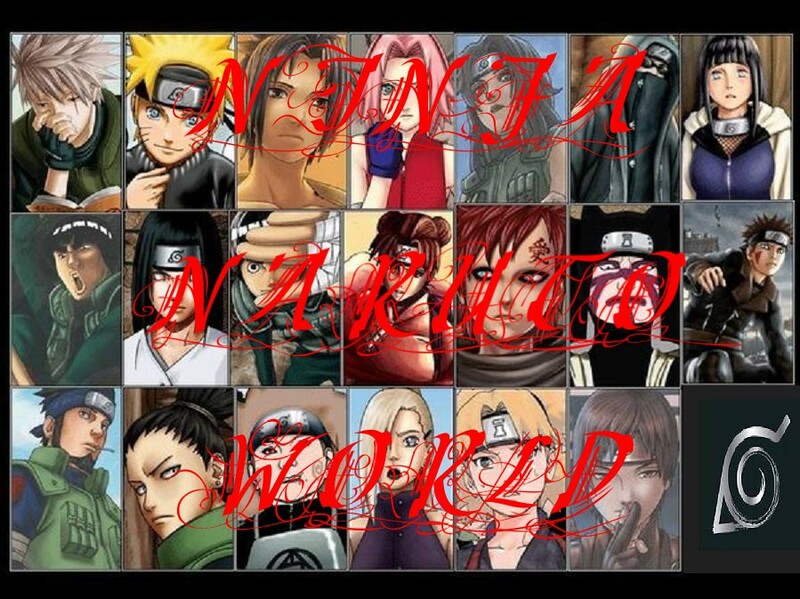 we could ask gaara if he can sence a demon in here but I don't think naruto can. sasuke:*shocked and whisper* hmmmm I wounder if the akasuki's will be after them??? me:*whispers to you* did you know kiba has sences like a dog??? sasuke:*shocked and whisper* well they won't get near them if I can help exspcely itachi!! me:*whispers to you* still in shock??? me:*whispers to you and giggles* I think its cute!! me:*whispers to you and giggles and blushes an looks at kiba* yes hes really cute and he couldnt really skate boared at first but he is a good learner. sasuke:*talks on cell* kakashi sensei I think you need to come to aya's duplex theres something I need to talk to you about. [kiba]hey aya r u ok? sasuke:*looks at you* whats with the smirk hikari?? ?